- Offer not available on the lunch menu. 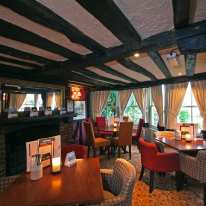 Chef & Brewer always deliver delicious freshly cooked food, made from the best seasonal products and the pubs are set apart by the passion behind them, and the pride of the staff teams that cook the food and serve you. 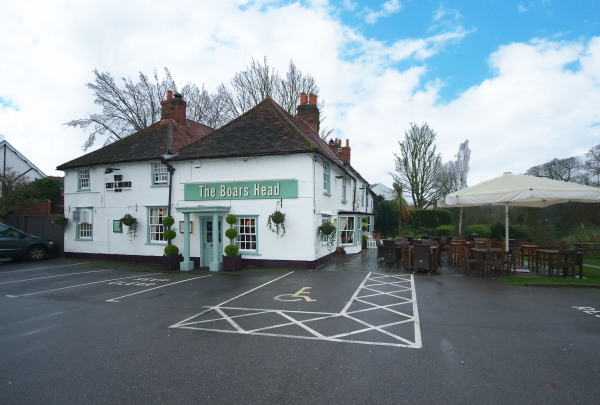 An historic small inn with many well-preserved original features, The Boars Head serves delicious pub food from an extensive menu available all day and this lovely country pub offers a range of fine wines and cask ales. 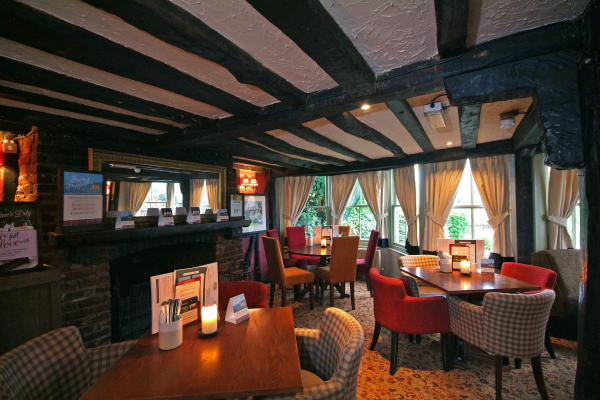 friendly discreet service, good surroundings, garden and ambience, The food was delicious . It is always a pleasure to eat here, whether it be lunch or evening meal.